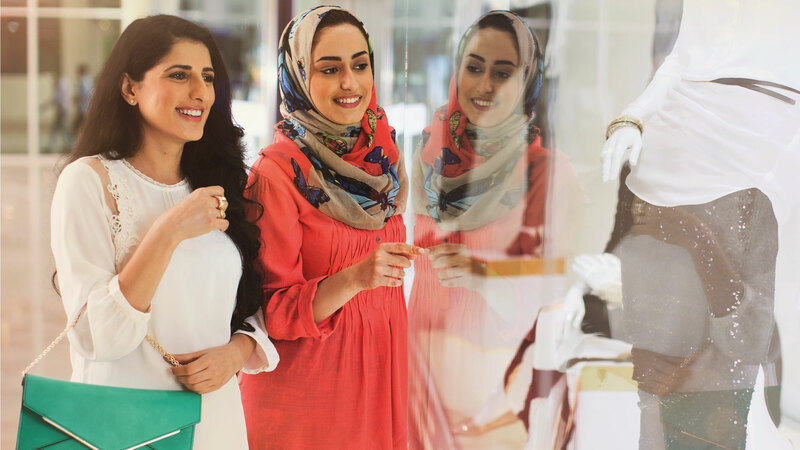 Wherever you travel across the Middle East and Asia, you will most likely find a Redtag store - one of the region's most popular fashion and home shopping destinations. In each location, enjoy the same level of customer service dedicated to delivering a memorable shopping experience. Whether you are looking for a great selection of stylish items for your home, or a range of fashionable clothing for all the family, Redtag has it for you. Redtag's prices, quality, and wide assortment make us the first choice for the more value-conscious customer. The Redtag brand is growing fast, and has ambitious plans to open even more stores in the MENA region. Exciting developments are also in progress with our attractive franchise model, making Redtag available to even more shoppers.